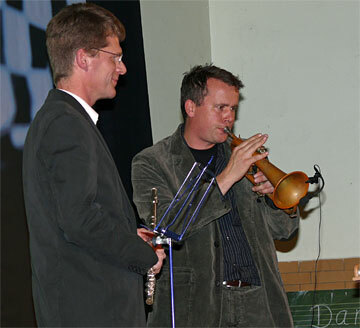 12/3/2007 – It was a splendid event, here in Hamburg, with a well-known Irish novelist and screenwriter, and his latest book (Ronan Bennett, Zugzwang); with a gorgeous young actress, composer and singer (Vaile); with a double bass wielding grandmaster (Daniel King) and with a music composing and teaching computer program (Ludwig). Join us for an exquisite evening in this pictorial report. A German singer, composer and TV actress, born Karolin Vaile Fuchs in Hamburg in 1980. At 13 she sang in a Girl's Band named "Changing Minds". She attended acting academies in Hamburg and New York, and played small roles in a number of short movies and TV films. Currently she is to be seen on national TV in the soap series Marienhof, where she plays the role of "Jessy Wieland". She has also had parts in a number of episodes of the popular criminal series Tatort. Vaile has her own English language web site. Born in 1963, Daniel King has been a professional chess player for more than 20 years. During that time he has represented his country on many occasions, including an historic match victory over the Soviet Union in Reykjavik, 1990. At the same time he has distinguished himself as a coach, helping many of England‘s younger generation to achieve their potential. 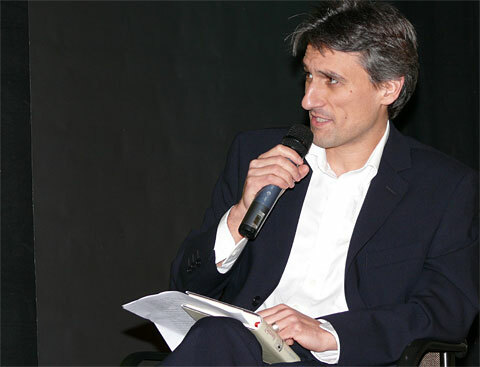 Besides his chess career, he has built up a reputation as a commentator on television, radio and the internet. He is also an award-winning author of more than 15 books. 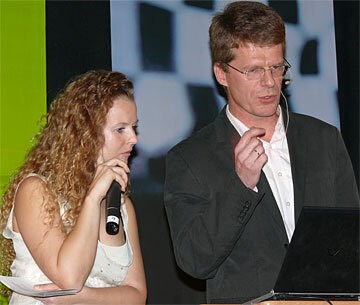 He has produced numerous very successful ChessBase DVDs ("Fritz trainers"), both in English and German, which he speaks fluently. Irish novelist and screenwriter. He was born in 1956 and raised in a Catholic family in Newtownabbey, Northern Ireland. In 1974 while at school Bennett was convicted, in a juryless Diplock court, of murdering William Elliott, an Inspector in the Royal Ulster Constabulary. His conviction was overturned on appeal in 1975 and Bennett was released from Long Kesh prison. Bennett then moved to London. In 1978 he was arrested for conspiracy to cause explosions and spent 16 months in prison on remand. He conducted his own defence, and he and his co-defendants were acquitted in 1979. 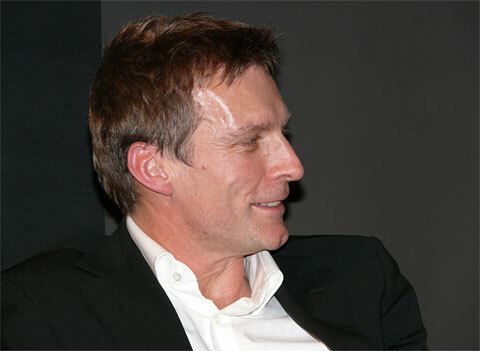 Bennett studied history at King's College London receiving a first class honours degree, and later completed his Ph.D. at the college in 1987. Ronan Bennett has published five novels and two non-fiction works. It was his third novel The Catastrophist that brought him into the public eye. Critics hailed the novel, which drew inevitable comparisons to Graham Greene, Joseph Conrad and John le Carré. It was nominated for the Whitbread Award in 1998. 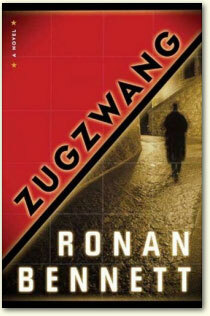 In 2006, Bennett's new novel, Zugzwang, was published week-by-week in the British Sunday newspaper The Observer. The novel was written in weekly installments with new chapters being submitted to the newspaper close to publication date. Born in Hamburg late last year, Ludwig is a music composing program concieved and executed by Matthias Wüllenweber, head of the programming department of ChessBase (and co-founder of the company). Ludwig uses many of the techniques we find in computer chess to compose tunes and arrangements: a brute force tree search, evaluation, cutoffs, pruning. 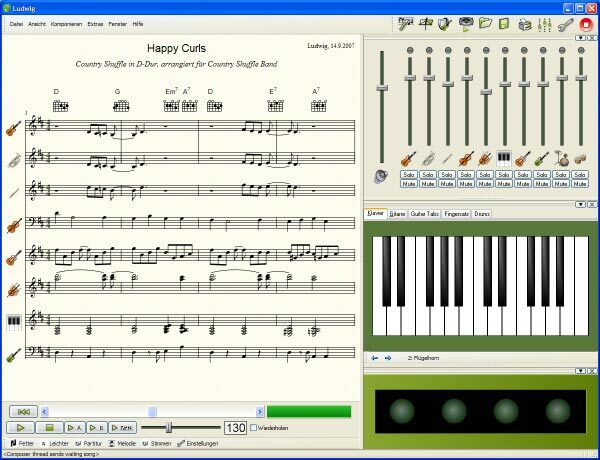 In 2007 Ludwig was developed into a full-fledged music program that helps people who want to learn a musical instrument by providing compositions tuned to their level of proficiency. The practice pieces have full accompaniment, with appropriate instruments, so that the user is playing the solo part in an orchestra, a string quartet or a big band. 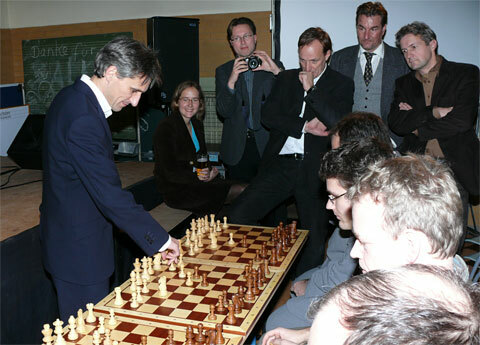 Ludwing was first presented to a general public during the match Kramnik vs Deep Fritz in Bonn, Germany, in December 2006. 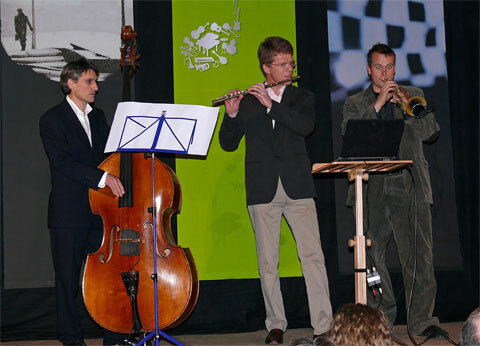 It was presented to the general public in Hamburg, together with Vladimir Kramnik, Vaile and the German rapper Smudo, in July this year. 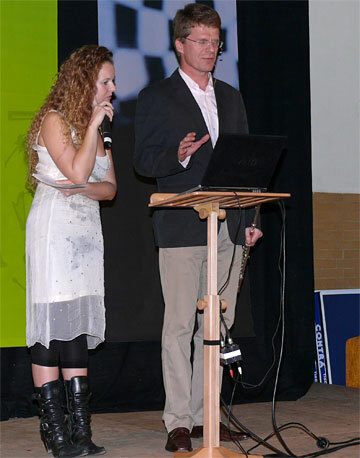 Here's the report on that event. The evening last Thursday started with a book reading by Ronan Bennett, who enthralled the audience with a chapter from his latest book "Zugzwang" – and had people scrambling to buy copies that had been made available by publisher Bloomsbury. Roiling with class tensions and rife with danger, St. Petersburg during the twilight of the last czar serves as the chessboard on which Irish author Bennett (The Catastrophist) stages this heady historical thriller. The game begins with a bang: the murder of prominent newspaper editor O.V. Gulko in March 1914, just weeks before the city hosts a glittering international chess tournament. 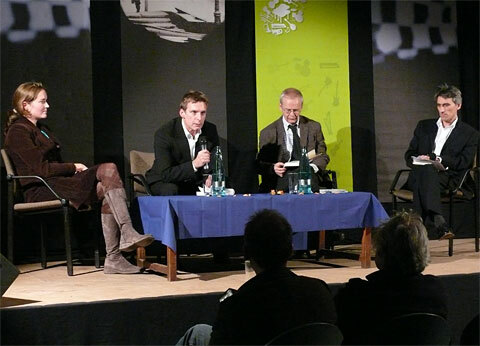 Ronan Bennett tells the German audience how "Zugzwang" is pronounced in English: "zoog-zwang" comes close, with the second syllable rhyming with "rung". Some people stick with "zugg", rhyming with "bug" for the first syllable. Daniel King knows the original German pronunciation: tsook-tsvahng. After that it is Vaile's turn: the singer and composer has volunteered to learn how to operate Ludwig there on the stage, in front of a live audience. 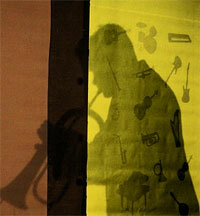 Did you know that grandmaster Daniel King plays the double bass (which Europeans call the contrabass)? Well now you do. 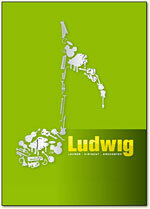 Ludwig is currently available in a German version, with the program translated into English. You can buy it in the German ChessBase shop. The full English version will be available early next year.